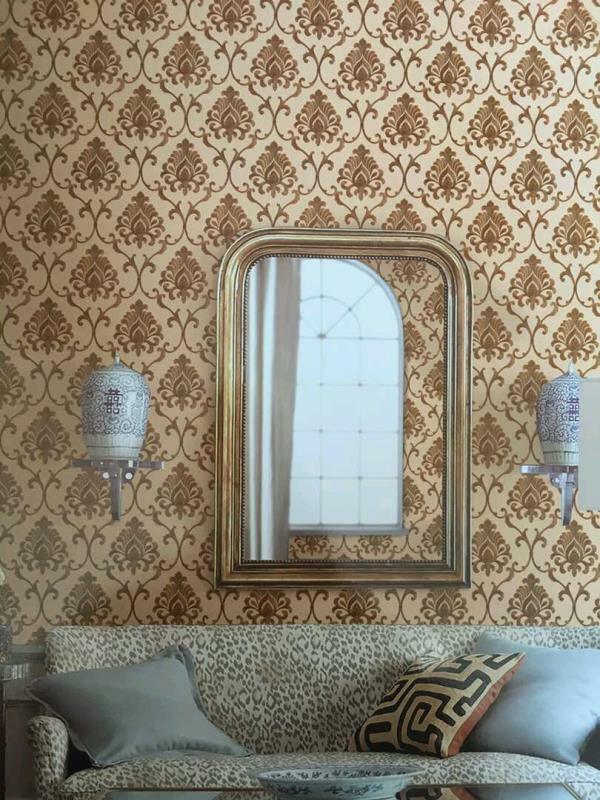 Damask wallpaper in Delhi. 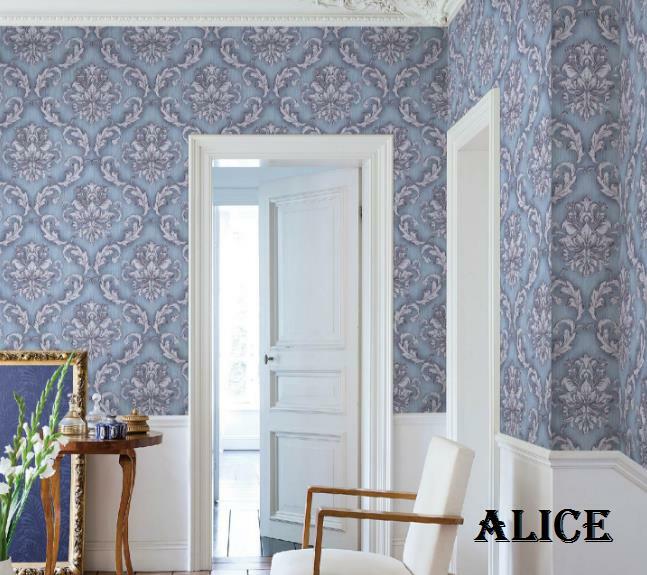 This damask pateren gives you a classical feel in your room. 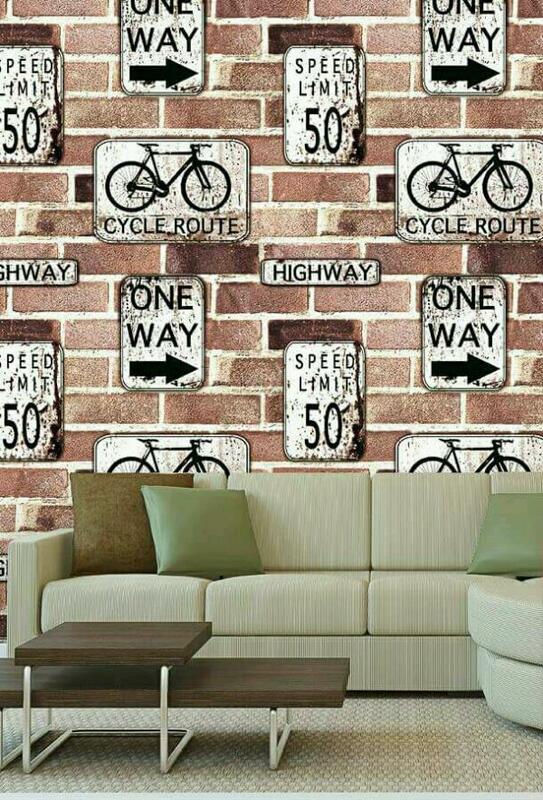 You can put it in drawing room, Bed room, living room any where. 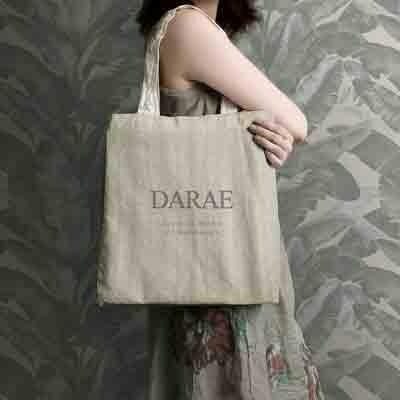 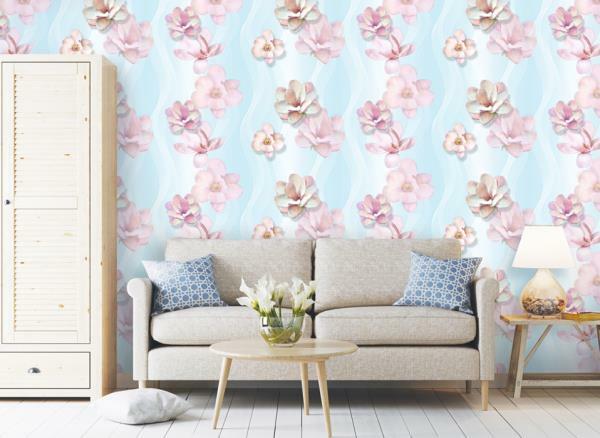 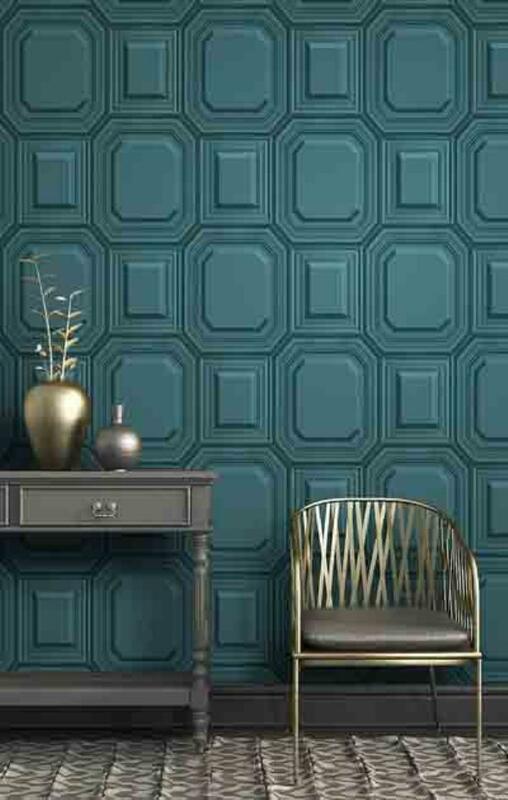 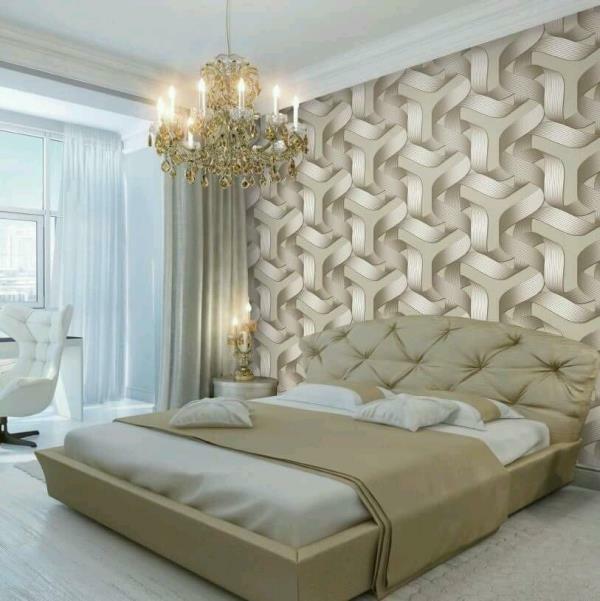 This modern art design is a damask wallpaper. 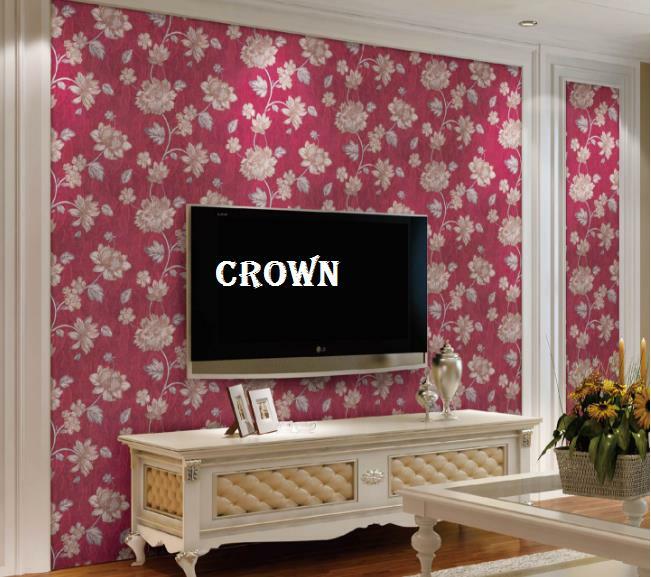 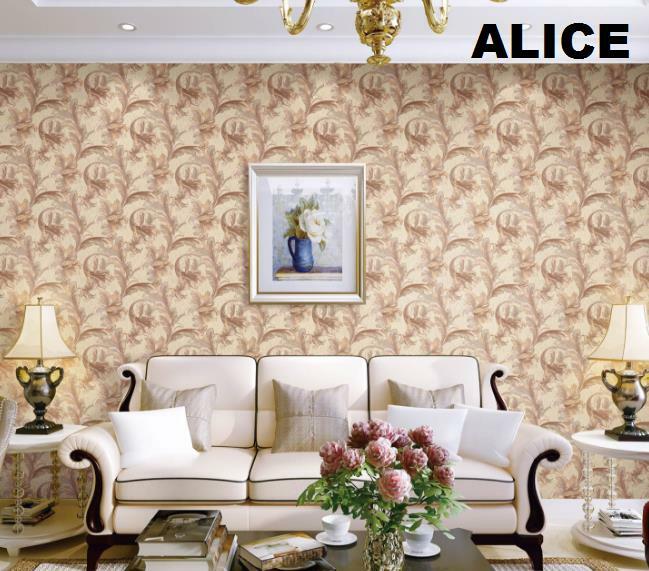 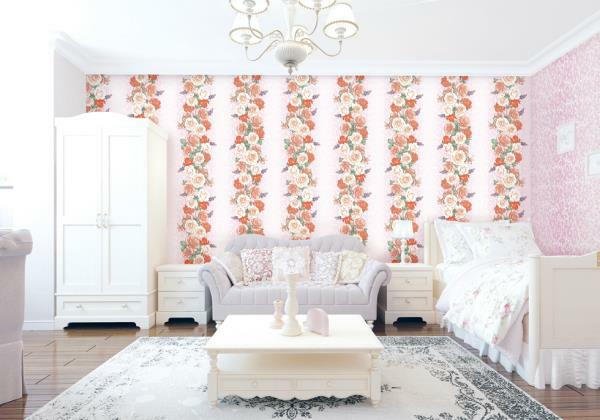 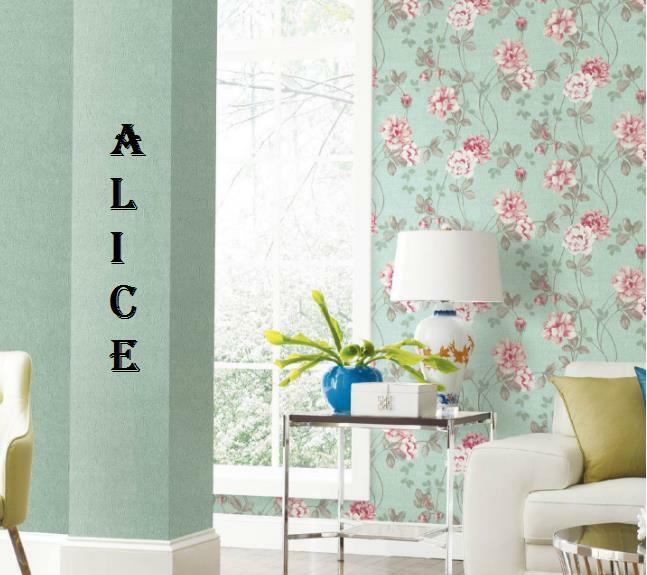 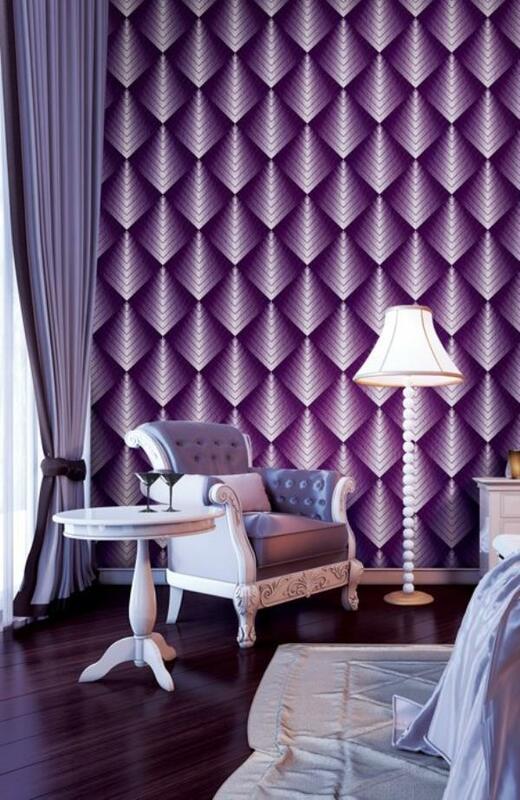 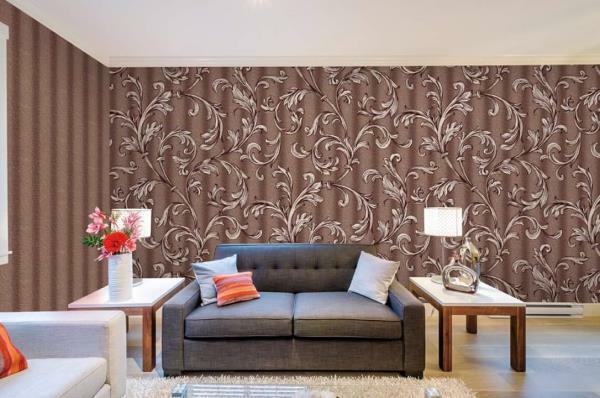 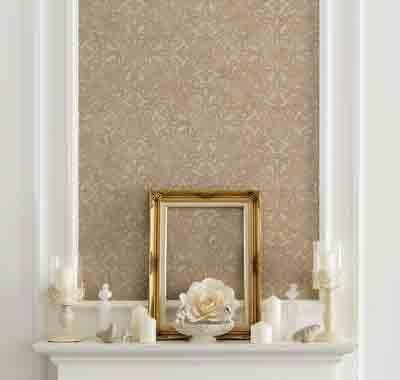 To buy call us Wallparadise- Damask wallpaper in Tilaknagar. 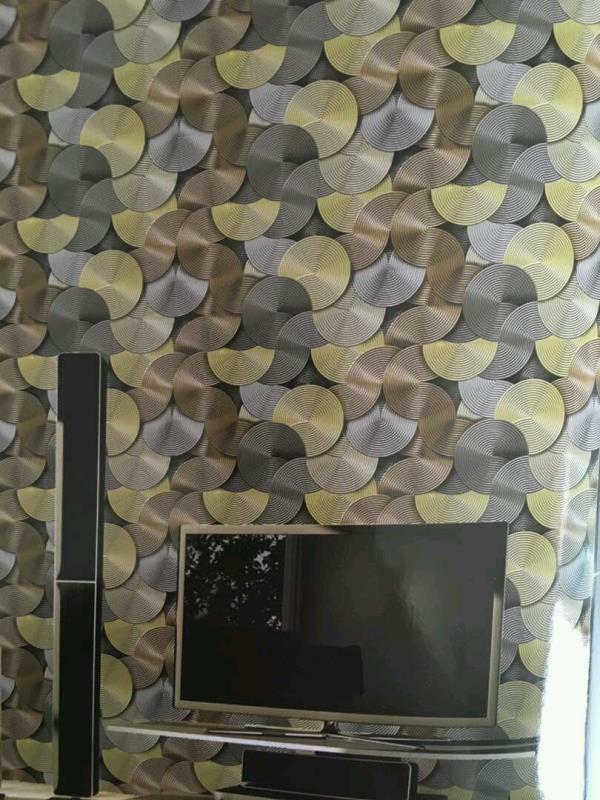 Design for coaching centers in imported wallpaper. 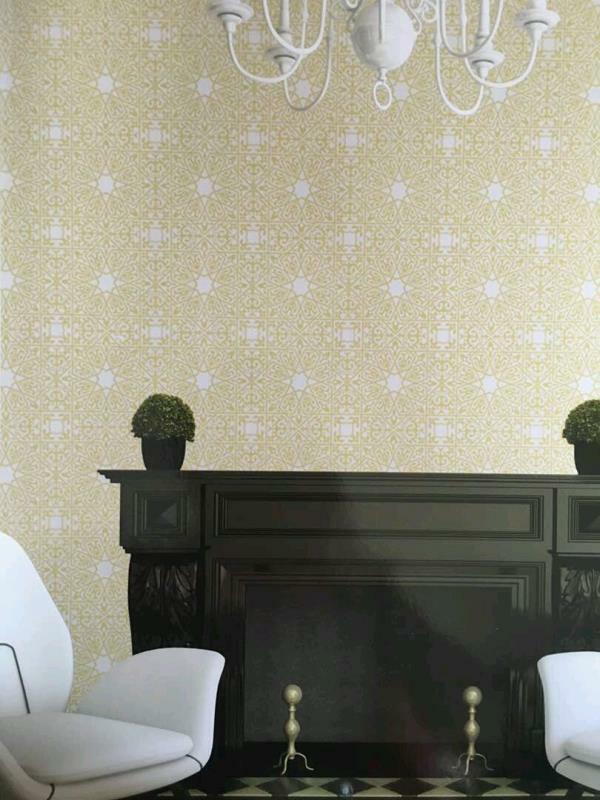 villa wallpaper designs for coaching center & tuition center or study centers. 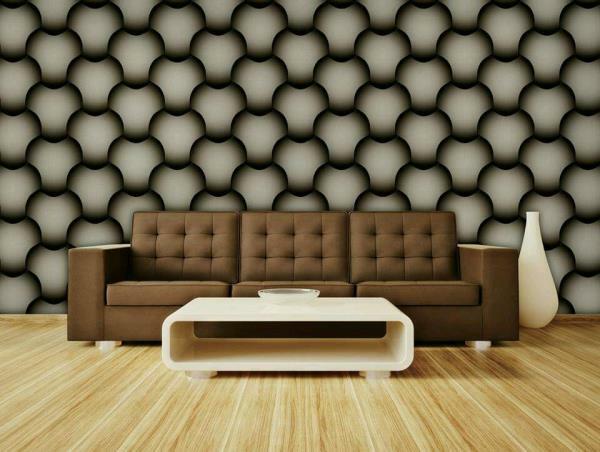 changes the wall in this mathematical formula designs. 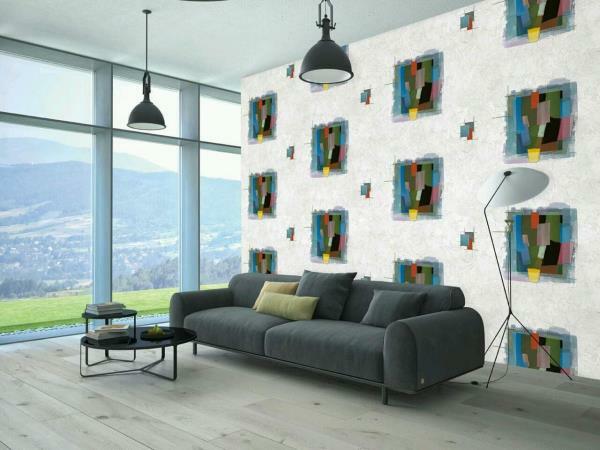 this design is available in black and also in white designs. 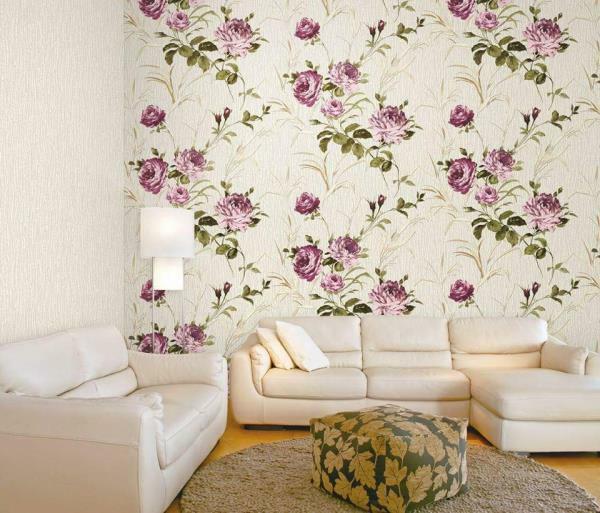 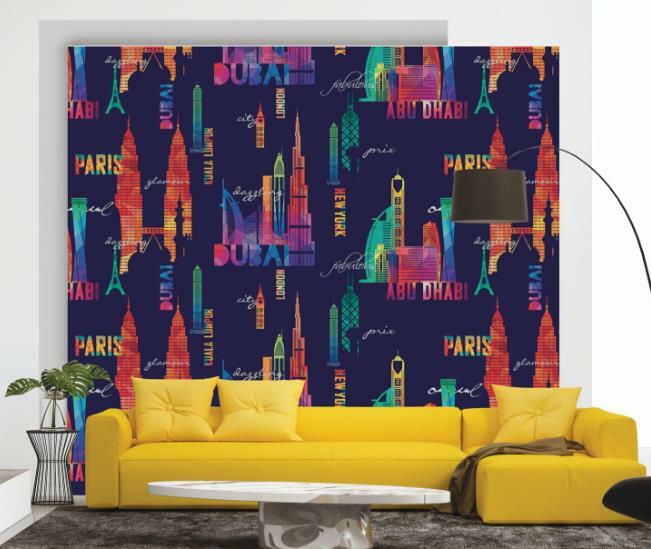 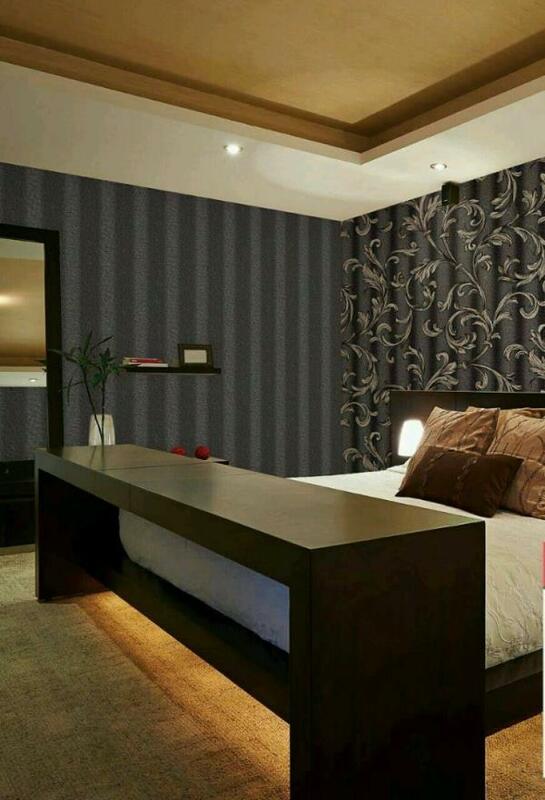 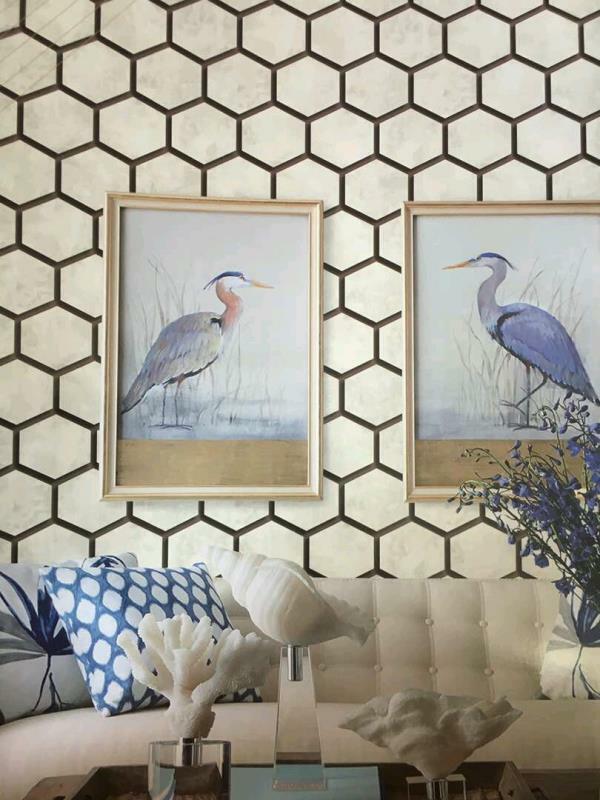 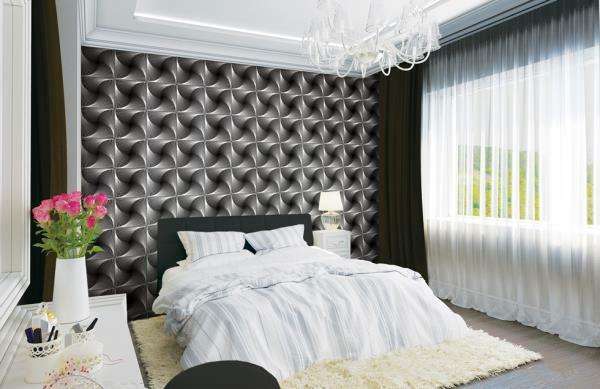 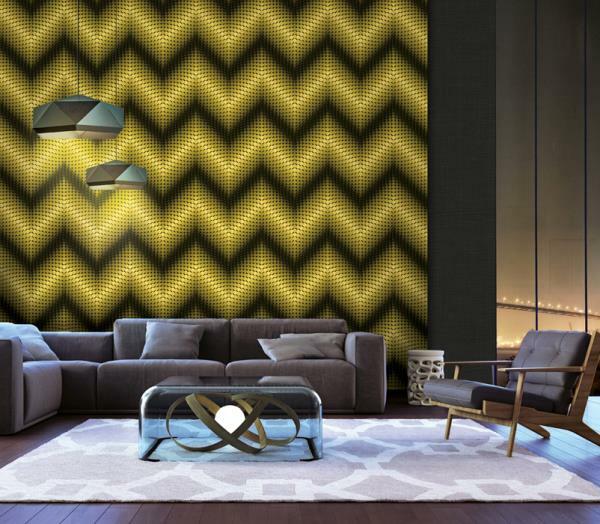 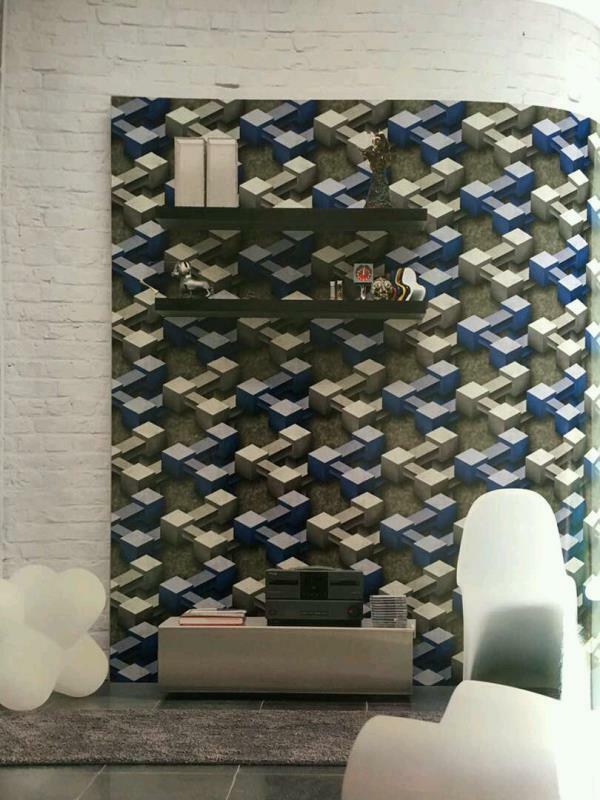 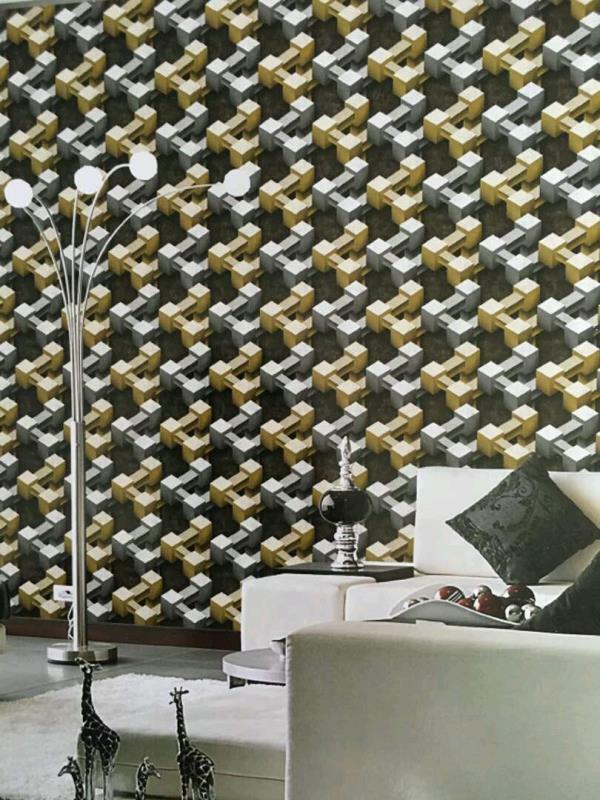 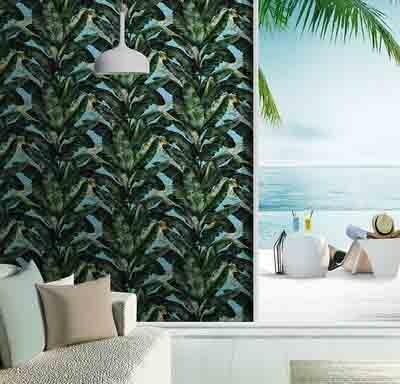 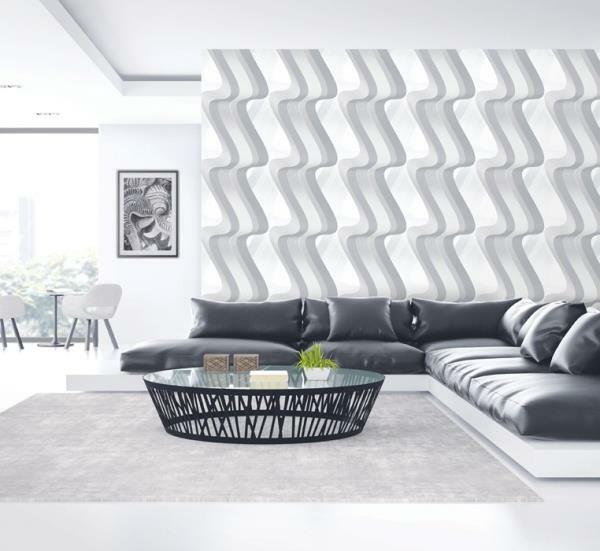 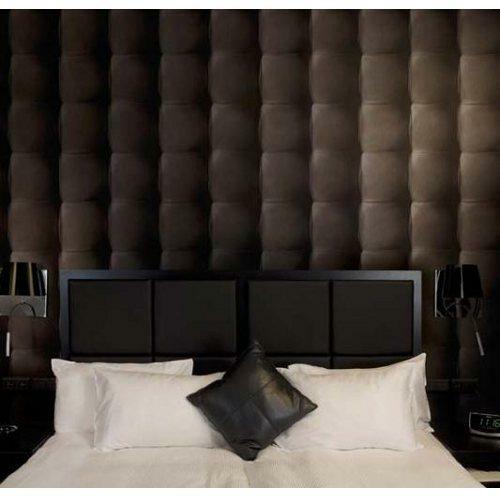 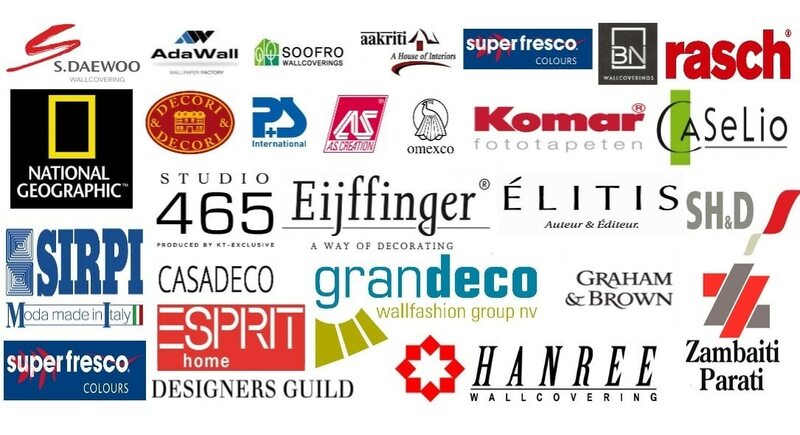 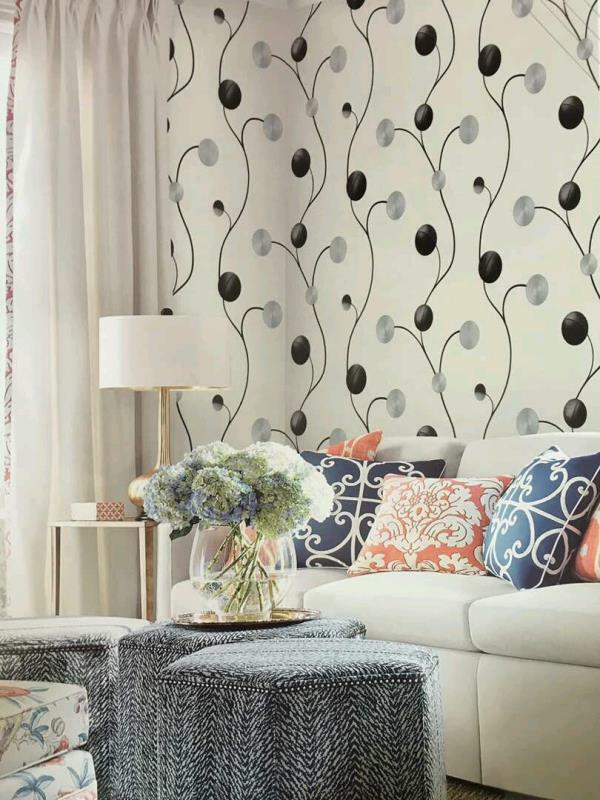 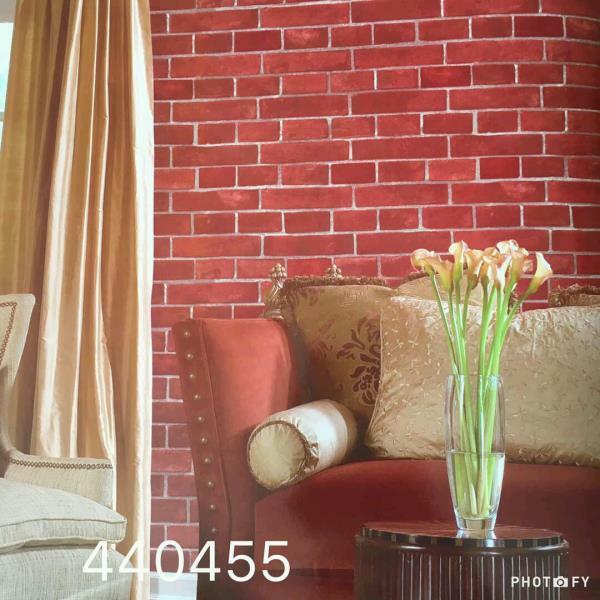 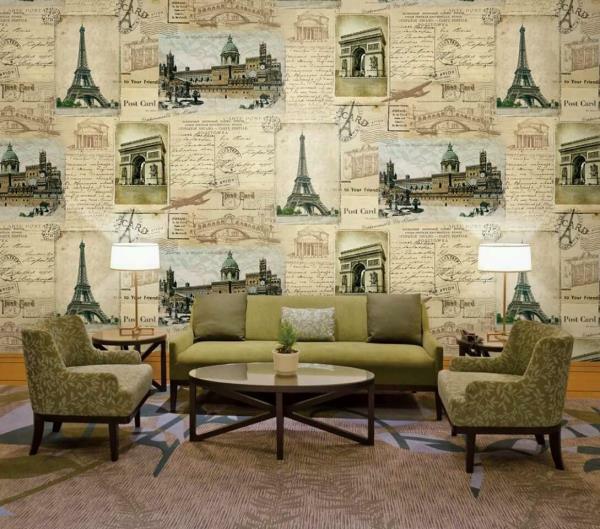 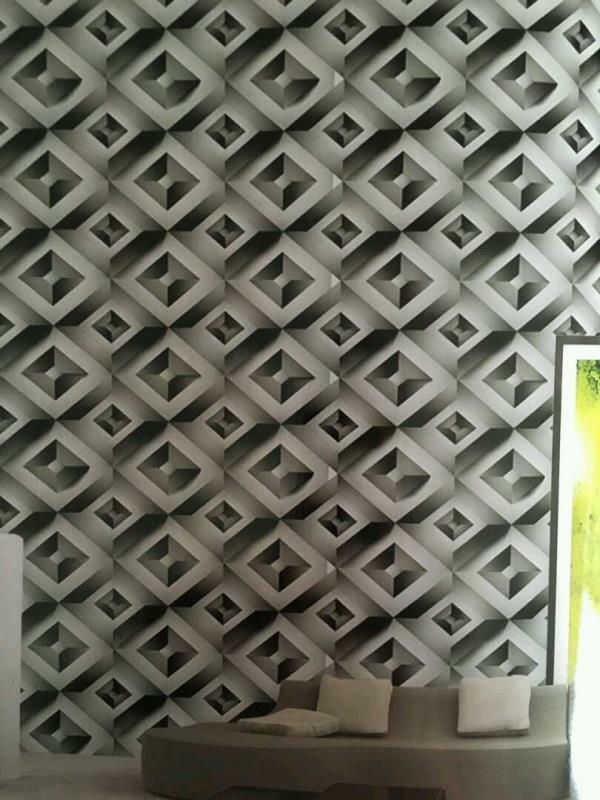 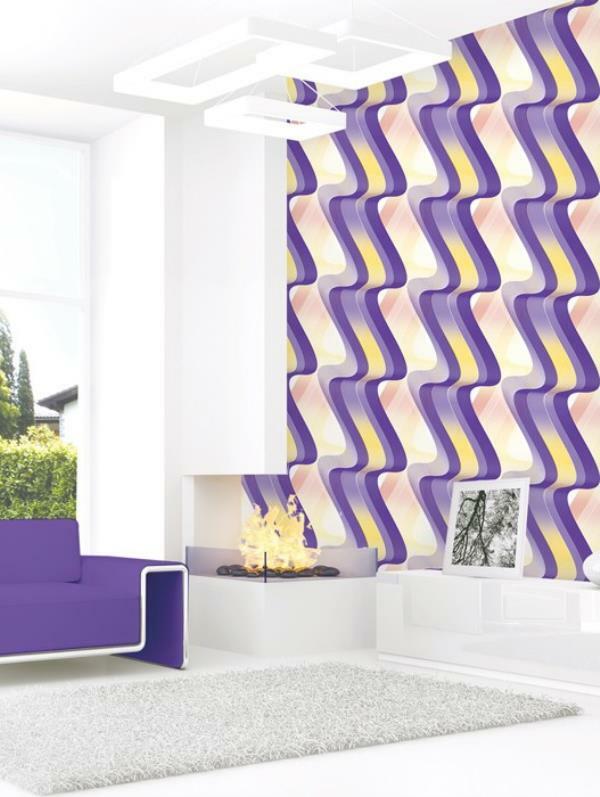 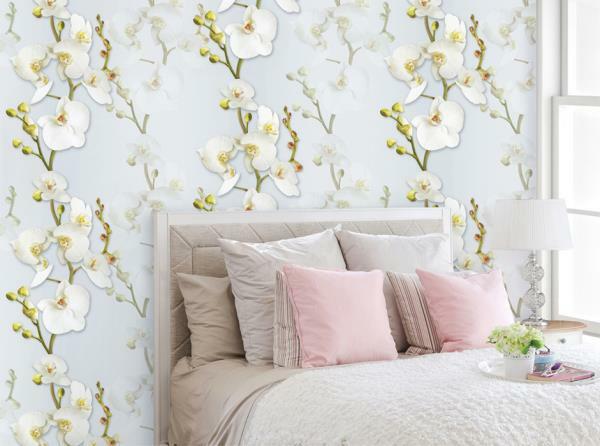 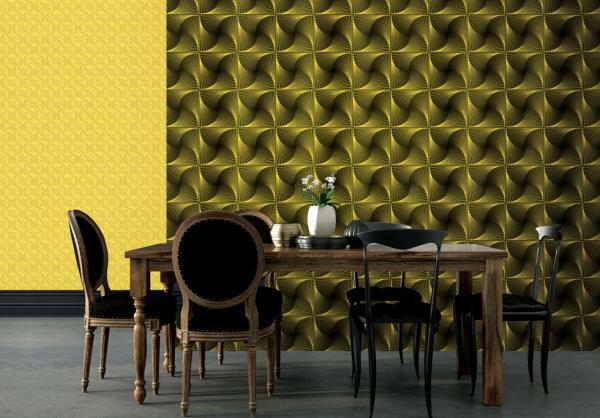 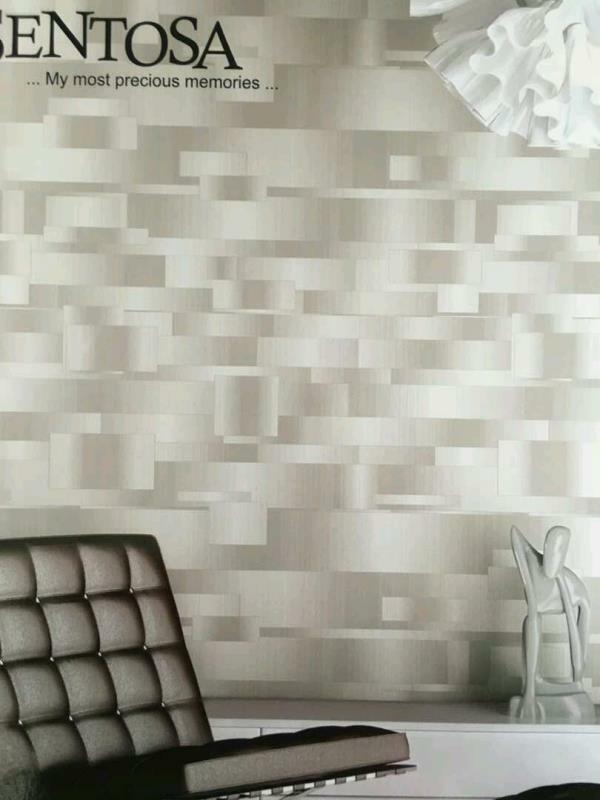 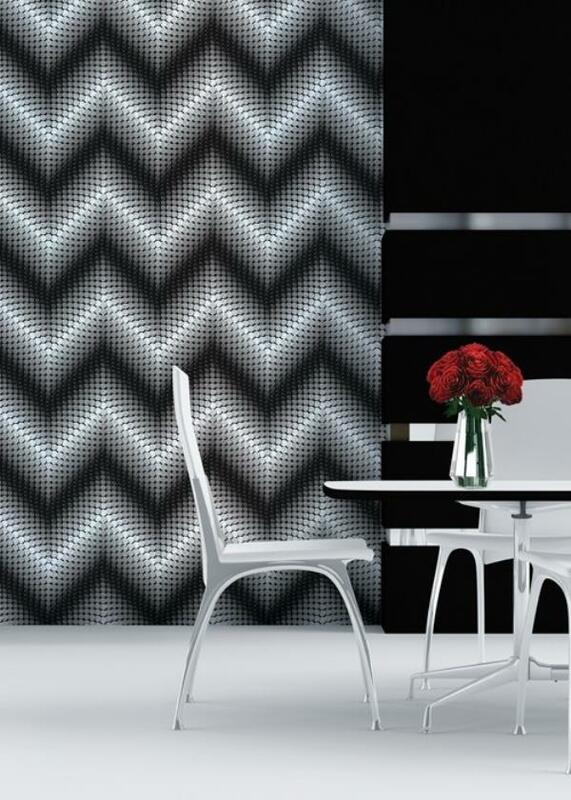 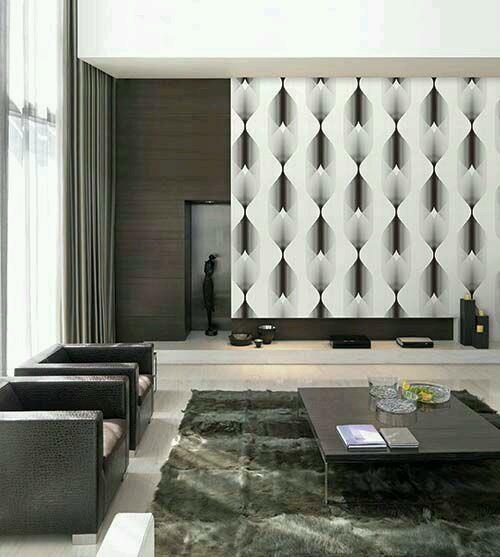 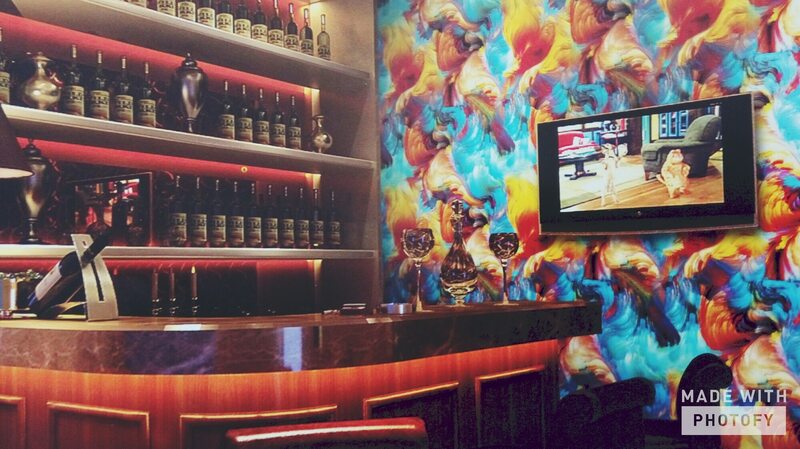 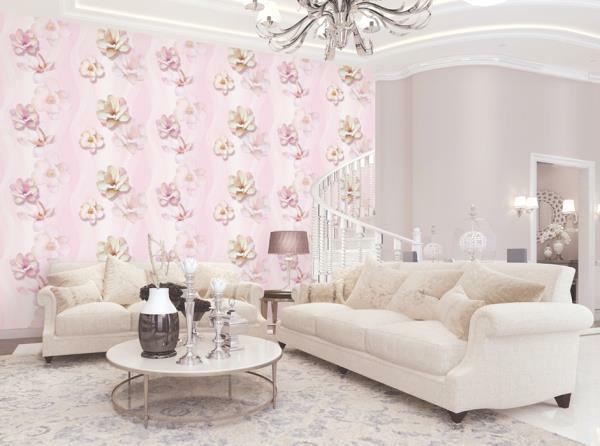 to buy call us- wallparadise-villa wallpaper for tuition center in new delhi pitampura.